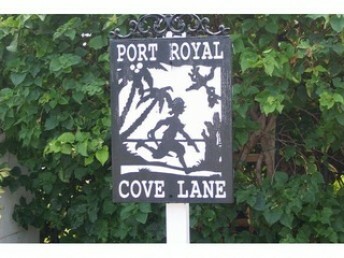 Port Royal is world renowned known for its elegance and fabulous estates. Port Royal is one of the superlative communities in beautiful Southwest Florida and possibly in the world! Most of the estates in Port Royal are directly on the beach or the bay. Port Royal consists of large estates that are bordered by Gordon Pass to the south, Naples Bay to the east, Gulf of Mexico to the west, and Aqualane Shores to the north. 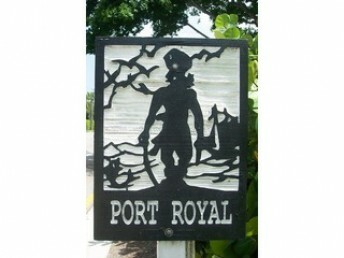 Port Royal is comprised of 500 estates. 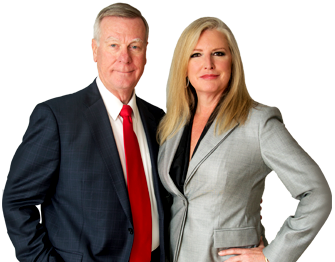 Port Royals history began in 1956 with homes selling for an unbelievable price of $11,200. Many of the homes have been renovated or torn down and replaced with large elegant estates that would be fit for a king. Residents have VIP membership to the notable and private Port Royal Club. The Club is limited to residents and is one of the world’s most luxurious private club. The Club offers formal and informal dining, 425 feet of white, sandy beachfront, Olympic-sized heated swimming pool, recently renovated tennis center and resort style service. Live the most exclusive lifestyle in the world as a Port Royal resident!